This article has been viewed 1082 times. The chart below is a typical wedding day itinerary. We recommend you print it and fill in the allotted times. 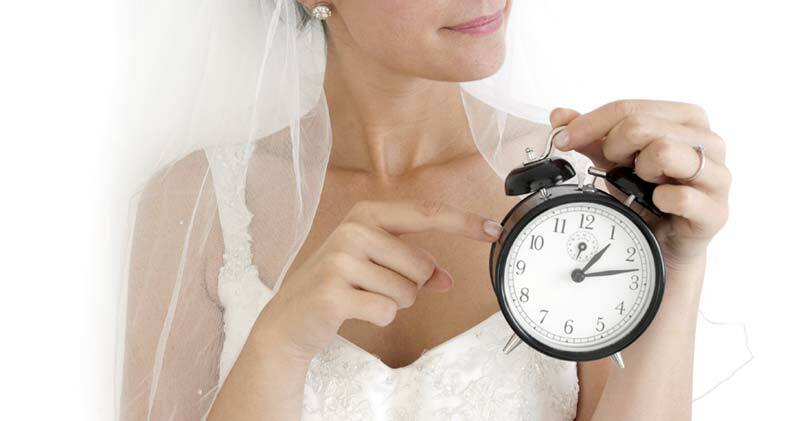 It will help you ensure that all your preparations for your wedding day ceremony have been well planned. Add as you feel necessary, more tasks in the lines that have been deliberately left empty and also delete those that are not applicable to you. Keep your timetable clear and simple.